Nelly hit the world with a bang when he emerged with his debut album 'Country Grammar' in 2000 which has now sold over 8.4 million copies to date. Country Grammar was followed that up with his iconic 'Nellyville' of which boasted the timeless number 1 singles 'Hot in Herre' and 'Dilemma' featuring Kelly Roland as well as a plethora of party anthems such as 'Work It' which featured a guest performance from Justin Timberlake. 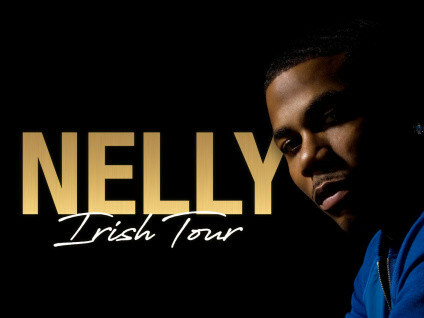 Nelly's unique voice and approach to HipHop has ensured his longevity and rise to the top of his industry and he aint goin' no-wherre anytime soon.